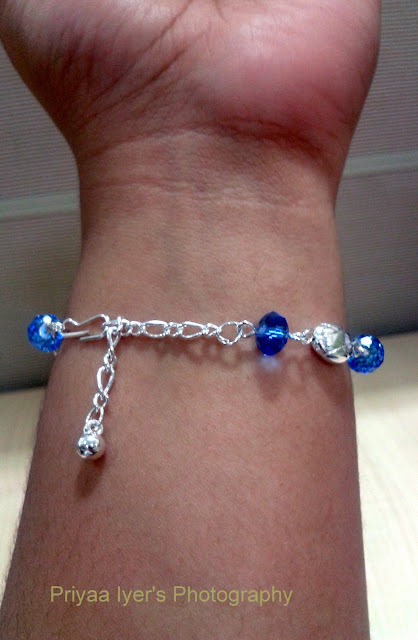 Priyaa's Journal: Project 365 : Blue Beads! I loved the deep blue colour of the Beads! Bought an android phone for my hubby! Happy Happy!